This electronic ride on remote controlled truck with controller is a ton of fun. Its spring suspension gives kids a smooth and enjoyable ride. IT has LED lights making it fun to operate even at night. It is ideal for kids ages 3 to 8 years old. 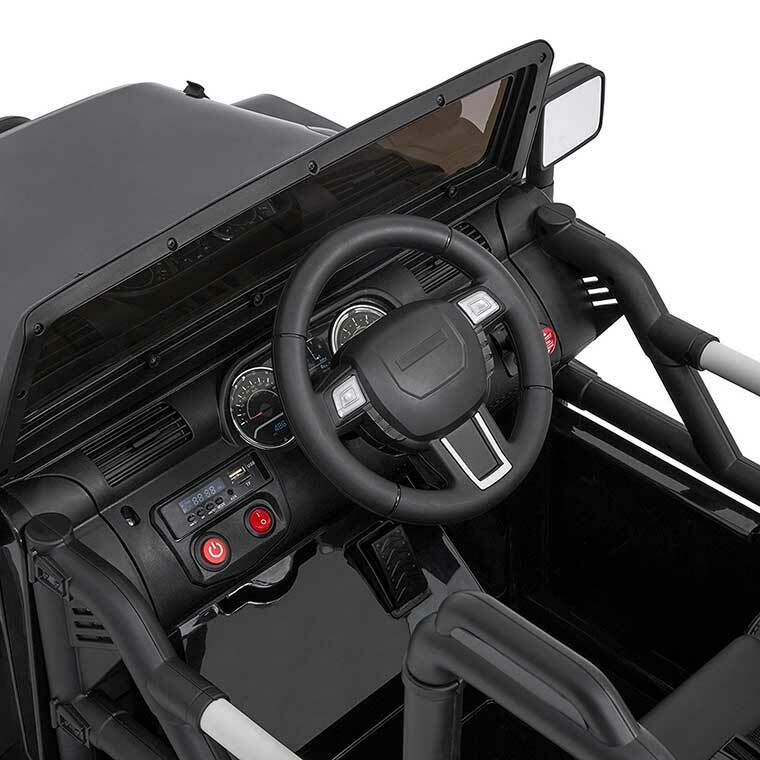 It can also be operated with foot petals and steered with the conventional type steering wheel. It also has a built-in radio so kids can play music while they cruise. 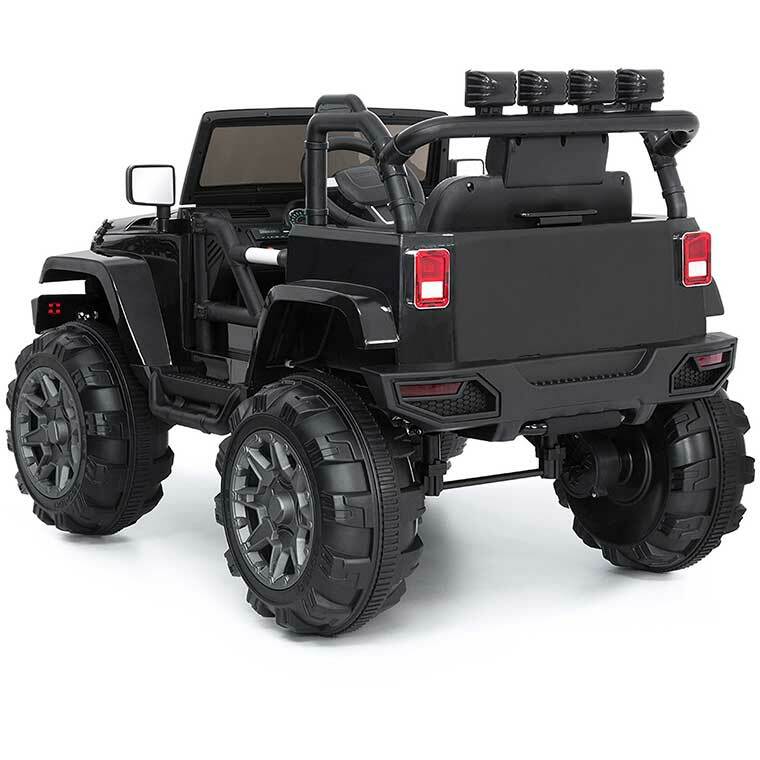 I’ve seen electronically powered cars for kids, but I’ve yet to see a ride on remote controlled truck for kids. This truck great for 3 to 8 year olds. The spring suspension system and 14” wheels allow for a smooth ride. It has 3 speed settings, so if the recipient is scarred of the truck going to fast, you can just turn the speed settings down. It comes with everything you’ll need to get this toy up and running including, a charger, remote controller, and more. It comes in pink or black, so it’s a great gift for a boy or girl.